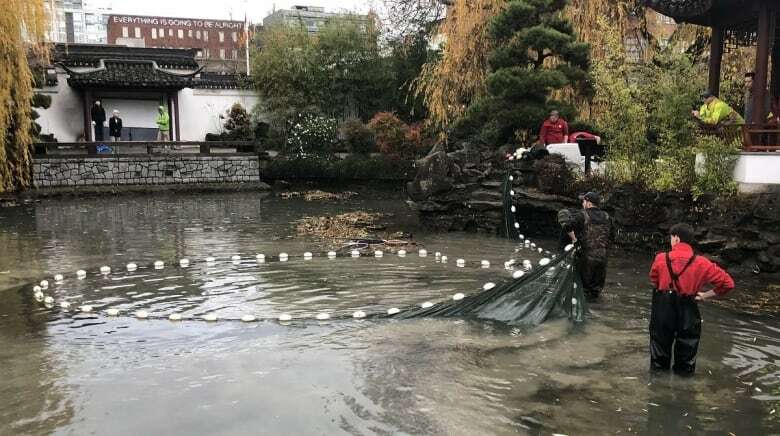 Vancouver's classical Chinese garden continues to keep its koi safely tucked away at the Vancouver Aquarium as officials watch for the return of a river otter that ate 11 of the fish. 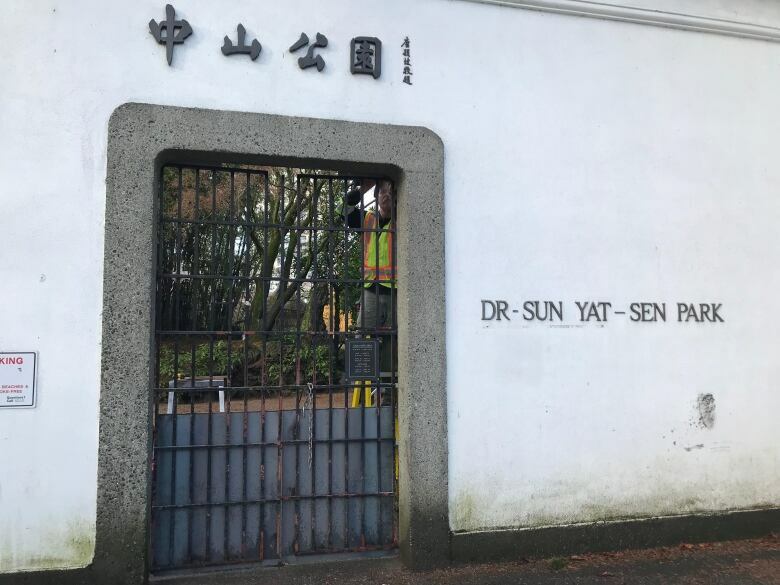 Officials at the Dr. Sun Yat-Sen Classical Chinese Garden on Carrall Street say, so far, there have been no sightings of the otter since the garden removed the fish at the end of November. 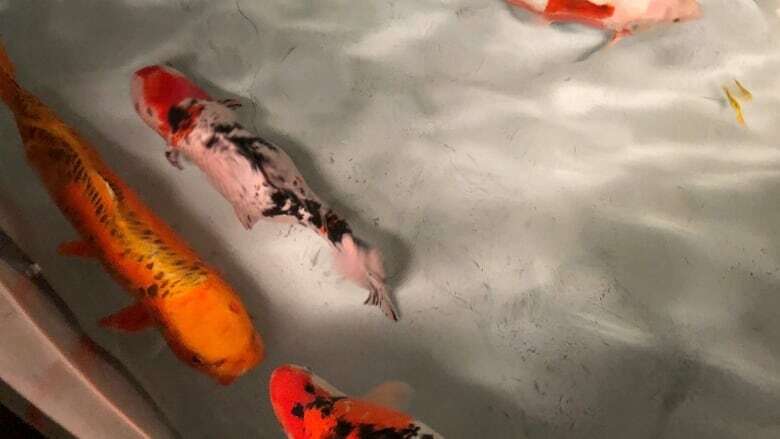 Deanna Chan, who speaks for the garden, says 300 juvenile koi and three adults are doing well and there is no time set for them to return to the garden's ponds. "They are safe," she said. "I'm sure they are more relaxed." She says the garden plans to have a formal update on the status of the koi returning to the garden by the end of January. For a week last November, the garden and staff from Vancouver's Park Board tried to trap the otter, which experts believed came from False Creek. Finally, after 11 of the culturally significant fish were eaten, the water level in the ponds were drained and the remaining koi were removed. Metal panelling was also installed at one of the gates, to help keep the otter from entering. The garden was closed for seven consecutive days beginning Nov. 22. Since then, the garden has maintained its regular winter hours.